THE PUBLIC DEMANDS THAT MEDIA FLY DRONES WITH CLEAR AND OBVIOUS RESPECT FOR SAFETY AND PRIVACY. THE RYAN MEDIA LAB (FORMERLY SEESPAN) ATOM 4000 TETHERED UNMANNED FLIGHT CONTROL SYSTEM ("PATENTS PENDING") PROVIDES OBVIOUS RESTRAINT FOR SAFETY AND THE CLEAR MARK OF A PROFESSIONAL AS IT SERVES THE PUBLIC INTEREST WITH NEW-AGE DRONE PUBLIC COMMUNICATIONS. Source: Virginia Secretary of Technology Karen Jackson. 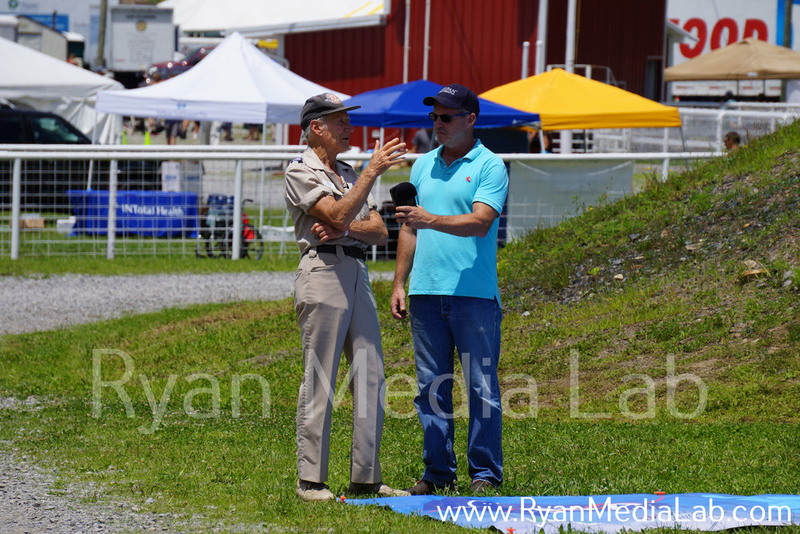 America’s First Approved Media Drone Interview — Performed by Ryan Media Lab (July 17, 2015) (Formerly SEESPAN). RML conducted "the first journalistic interview via drone -- "dronalism" -- in the United States, interviewing Governor Terrence McAuliffe at the Virginia-Kentucky District Fairgrounds in Wise," stated the Virginia Legislature in its Joint Resolution, February 2016. Gov. McAuliffe stands at the delivery location where he received the first approved drone delivery from Flirtey in what the governor called a "Kitty Hawk Moment." America’s Second Approved Media Drone Interview — Performed by Ryan Media Lab (July 17, 2015) (Formerly SEESPAN). RML interviews Stan Brock, President, Remote Area Medical, the leading non-profit organization to provide free and first-rate health care to those in need by rallying thousands of health care professionals who volunteer their time, skills and care every year in cities across America. Jon Greene (center), then Director of the Virginia Tech Mid-Atlantic Aviation Partnership, congratulates Mark and Kyle Ryan for completing their historic first drone media interviews on July 17, 2015, with Gov. Terrence McAuliffe, of Virginia, and Stan Brock, President, Remote Area Medical. Ryan Media Lab (formerly SEESPAN) was instrumental in forming the coalition that brought Flirtey’s historic first autonomous drone delivery in America to fruition, July 17, 2015. 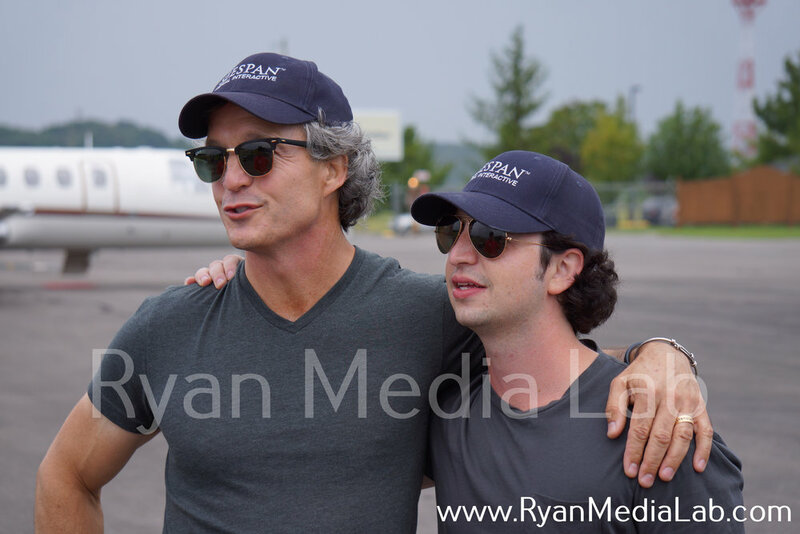 Mark and Kyle Ryan at the Lonesome Pine Airport prior to the historic “firsts” in drone flight, July 2015.